Keywords are key! Yes, pun intended. 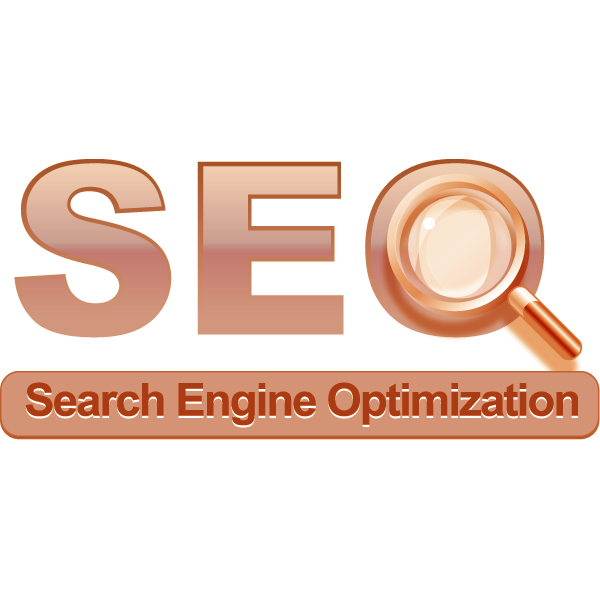 Keywords are how the internet user searches for your product or service. If you don’t have quality keywords for the search engines to optimize, then the search engines can’t point users to your site.